At any time, a proposal can be approved in a single transaction if sufficient signatures are available (see proposal_update_operation as constructed by the approve_proposal call), as long as the authority tree to approve the proposal does not exceed the maximum recursion depth. In practice, however, it is easier to use proposals to acquire all approvals, as this leverages on-chain notification of all relevant parties that their approval is required. Off-chain multi-signature approval requires some off-chain mechanism for acquiring several signatures on a single transaction. 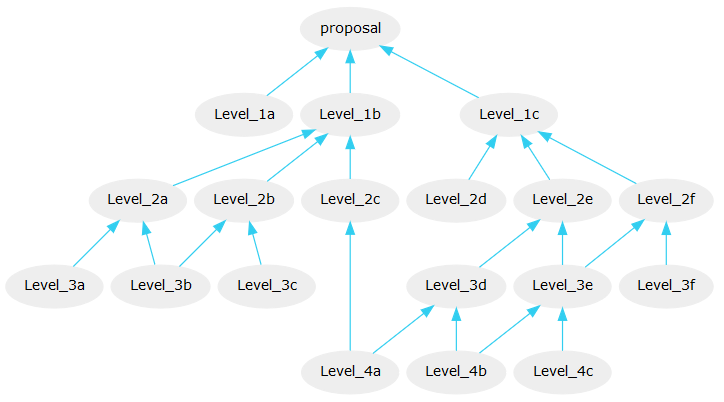 This off-chain synchronization can be avoided using proposals. that each account in the figure can carry a different weight. Read more information about Multi-Signature, Weights, and Threshold.